Dagger is 30 years old and to celebrate Dagger Kayaks have a limited release of the RPM and RPM Max with Countour Ergo Outfitting. They are also releasing a limited number of kayaks in a colour scheme they are calling Red Dawn. We’re kicking off the celebration with a LIMITED release of the RPM & RPM MAX, two of our most renowned kayaks. For the first time ever these legendary boat designs are paired with the ultimate whitewater outfitting system, Contour Ergo Outfitting. Available in three new colors, these limited editions are shipping to select early access retailers now. With only 100 RPM & 200 RPM MAX available you’re going to want to get yours now! Boats have arrived/arriving soon at our early access dealers. 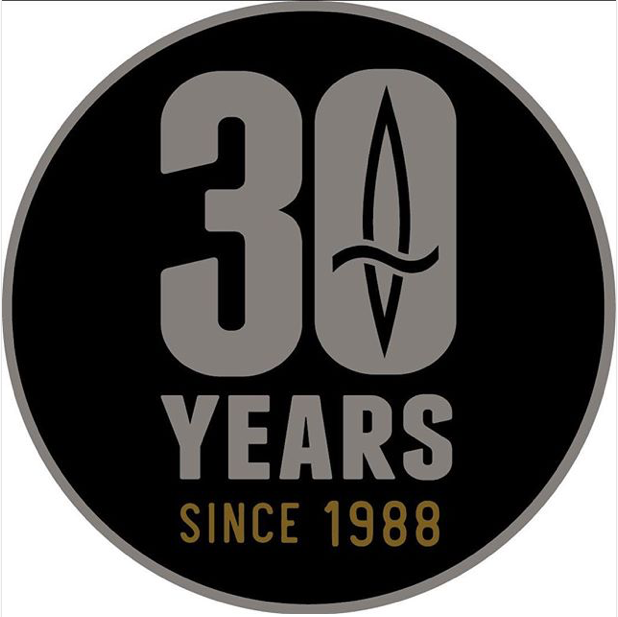 Call ahead and get your Dagger 30th Anniversary limited edition kayak today! Dagger only have US and Canadian dealers listed. In celebration of Dagger’s 30th Anniversary, we’ve introduced a new color, RED DAWN, that will be available for a limited period of time at select dealers. See the chart below for the 411 on models and prices. 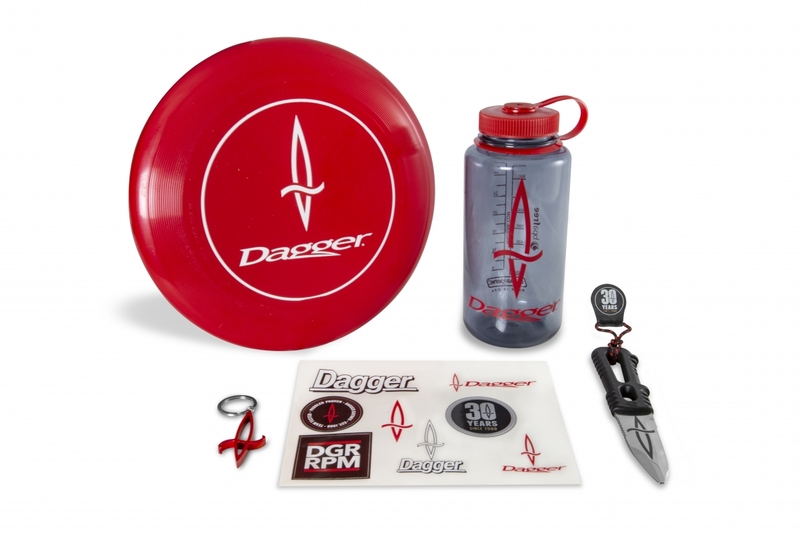 As part of the celebration, Dagger Love Packs will be packaged with select RED DAWN models (excluding Axiom 6.9, RPM, and RPM MAX models). The RPM and RPM Max are also available in blue and fluid grey.